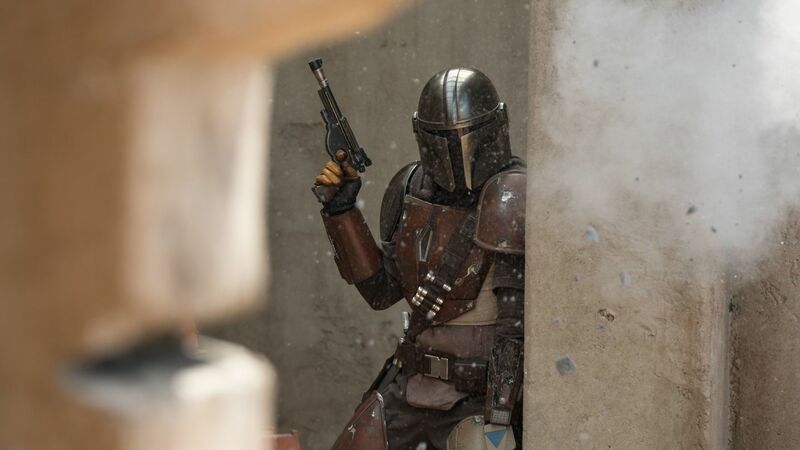 At Star Wars Celebration Chicago 2019, we saw the first footage from The Mandalorian, the upcoming Disney+ Star Wars series from Jon Favreau and Dave Filoni, starring Pedro Pascal. 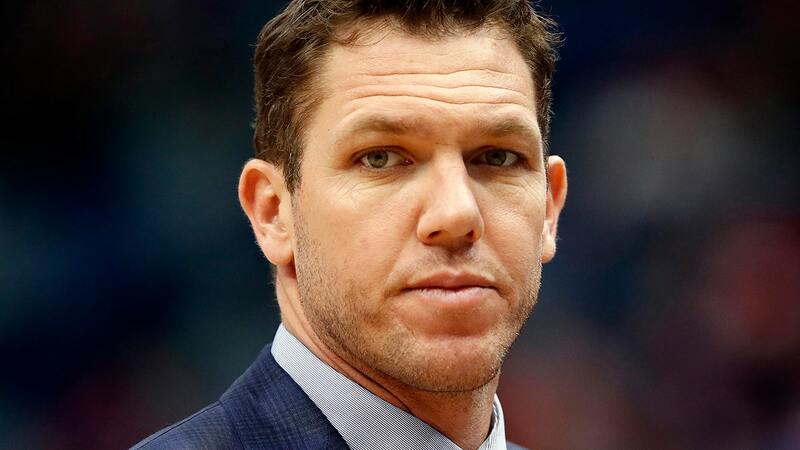 Here's a breakdown of every actor appearing in the first live-action Star Wars show, The Mandalorian. New details of the new Star Wars series coming to the Disney+ streaming service. Senators, I presume you are acquainted with the the Mandalorian Wars and kaiburr crystal known as BB-8? Tomorrow morning, we will finish discussing all the cool things from Star Wars Celebration! 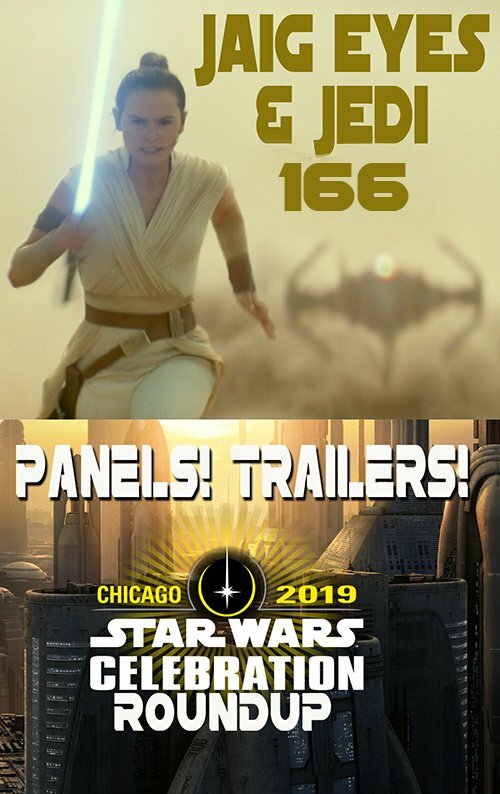 Episode IX, The Clone wars, The Mandalorian, Galaxy's Edge. And a very special surprise guest!